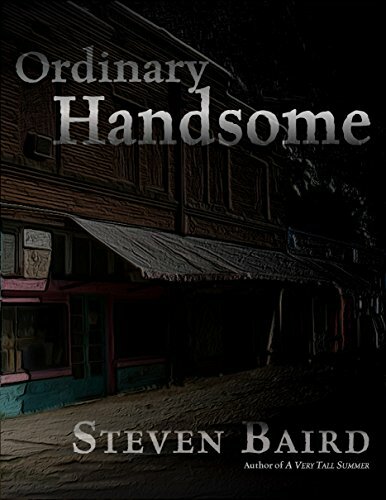 Ordinary Handsome is now in paperback. Congratulations, Steven! 😀🍾Have you put the book down yet?? The wonderful Ordinary Handsome is now available in paperback – check it out!